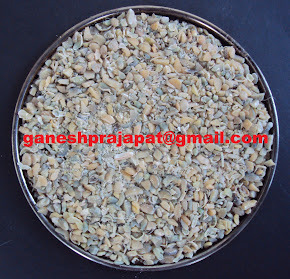 Guar seed rates are under heavy pressure due to over supply in market. Now the rural election will put an extra pressure on guar seed rates. There are three tier elections in Rajsthan in Jan and Feb. There wil be three elections at the same time; village level ( SARPANCH ), Block level ( PRADHAN ) and District level ( JILA PRAMUKH). More than 2000-2500 candidates will contest election in Guar growing belt. Guar will be financier of these elections in rural area. Candidates will liquidate their Guar stock to contest the election. Normally village level election are contest on own money by candidates instead of party fund like MLA or MP. Guar will come out from farmers storage to market. Village elections are becoming very expensive in India. There is direct interaction of candidate and voters. candidate spend huge money to influence the voters. 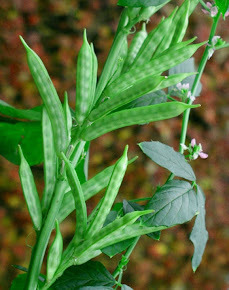 Guar is only commodity which is stored for long time in guar growing belt. Mostly big farmers stock the guar at village level, These same big farmers are politically active. Rural peopel are more political active than urban people. 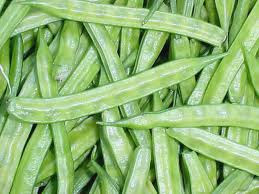 Currently Guar is being traded at rs 4800 in NCDEx and 4500-4600 in Local market. there are clear possibilities that Guar will reach at the level of 4000 in local market before coming village elections. The guar Gum rate may reach up to a level of 115-120/Kg. If the international energy prices will keep going down then it will directly hit the local guar market with influence of village elections. During last assembly election Guar was a political issue. Now Guar will emerge as Political Financier.